Forgive me. I’ve been a little MIA lately. Just haven’t fell well enough to write, in addition to all of the other things that are going on this time of year. Not to mention the fact that “the muse” hasn’t been there for me. For me as a writer I need to feel inspired. Today, finally, I am starting to get that spark of inspiration back. 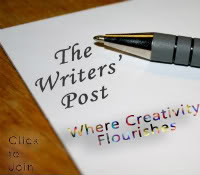 So, I looked through some of what I have been missing and noticed the topic at The Writer’s Post. It was called “Your Choice”. Well, since I actually missed the week that I needed to post it, I decided that I would right about it, except I am just going to call it “Choices”. 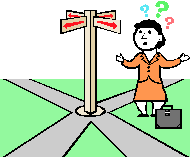 I often wonder what my life would have been like if I had made other choices when at a crossroads in my life. Should I stay or go, be reckless or play it safe, take this job or that, marry this guy or the other one. At the time, there were all very difficult decisions and I had to search my heart, listen to the facts and make that gut-wrenching choice that has led me to this very point in my life. These last several years, and especially this last one, have been filled with monumental choices. Some of them were downright painful, some broke my heart and others left me drained to the point that I didn’t want to go on. All the sacrifices and well-intentioned devotion, all the disappointments, all the bitterness and anger practically consumed me. Yet, I perservered and have now come out on the other side of this period in my life I never thought I would find myself in nor ever wish on another person. My choices today are much different than my previous ones. Each one is two-fold and start with the words “Will this make me happy?”, because today, it’s all about being happy. Nothing is more important to me now that having complete and total happiness. Life is just too short and I simply choose to be happy. I don’t regret any of the choices I had made thus far. They have all brought me here. I know that I will have numerous choices going forward, and they will all be made thoughtfully and with great care. 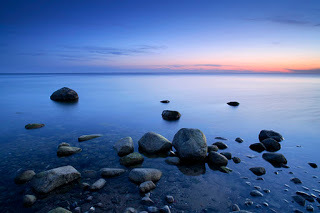 My choices now will be made to ensure that I will have nothing less than peace, serenity and happiness. 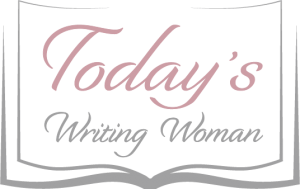 This post is written for The Writer’s Post Blog Hop# 24: Your Choice. Interested in learning more, please check out the link below!